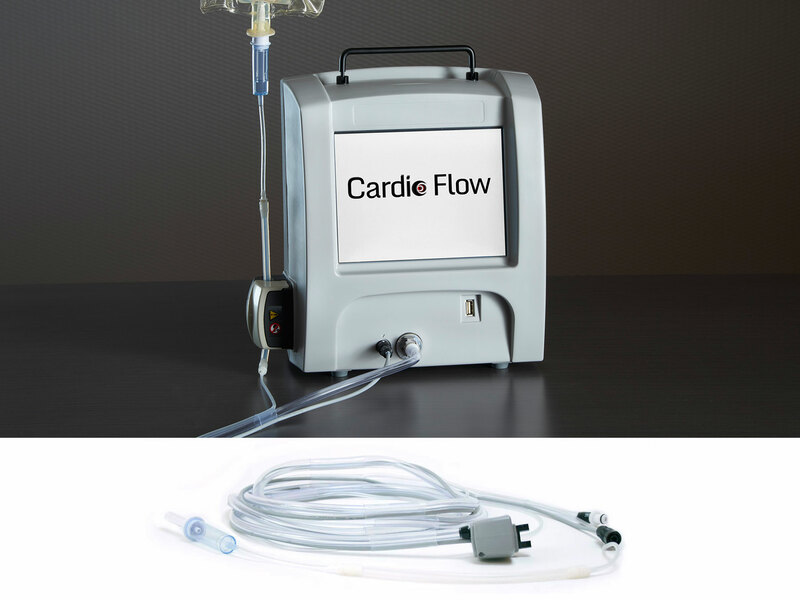 Cardio Flow’s FreedomFlow™ system features innovative abrasive spheres that can modify or remove plaque blockages in blood vessels. These spheres are coated with 50 micron-sized diamond dust, which creates micro-particles of abraded plaque when the driveshaft is rotated and moved along the artery. Together, the series of spheres gives FreedomFlow a longer treatment surface area than existing devices on the market, which can potentially improve the efficiency of plaque removal and reduce run time. The eccentric placement of the spheres onto the driveshaft causes the device to orbit off-axis within the vessel due to centrifugal rotational force. This means that Cardio Flow is able to treat larger-diameter vessels than other devices on the market. The spacing between the spheres gives the device flexibility when navigating the smaller, more tortuous vessels such as in the foot or ankle. The diamond-coated spheres are attached to a driveshaft consisting of a hollow, multi-filar stranded cable. The driveshaft has an opening (lumen) that allows it to travel over and rotate on a commercially available 0.14″ bare metal atherectomy guidewire. The stabilization hypotube at the far end of the driveshaft helps control driveshaft whipping during rotation. It also features a diamond abrasive coating that can help assist the device through narrow blockages. H3001 has three central spheres of 2.0mm and two spheres of 1.5mm on either end, which is compatible with a 6 French introducer. 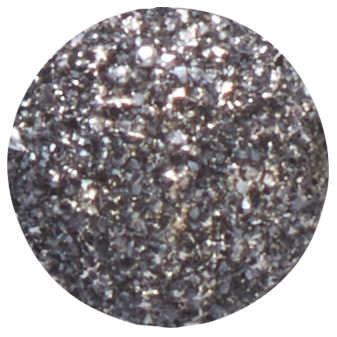 H4001 consists of five spheres of 1.5mm size, which is compatible with a 5 French introducer. FreedomFlow can thus treat a wide range of vessel sizes and may provide more efficient removal of plaque—with less run time and greater patient safety than existing orbital atherectomy devices. FreedomFlow offers two user handle options: H4001 – compatible with a 5 French introducer (top); and H3001 – compatible with a 6 French introducer. The integrated driveshaft assembly is contained within a catheter flush tubing, which is designed to cover the majority of the driveshaft and acts as a conduit for saline fluid. The saline prevents blood from backing up into the device, assists in flushing micro particles downstream, and eliminates friction between the driveshaft and guidewire during rotation. The physician presses the main button on the user handle to control driveshaft rotation and its movement within the vessel. This button opens a mechanical air valve that allows the driveshaft to spin. The button is spring-loaded in the off position so that active engagement is needed to run the device. 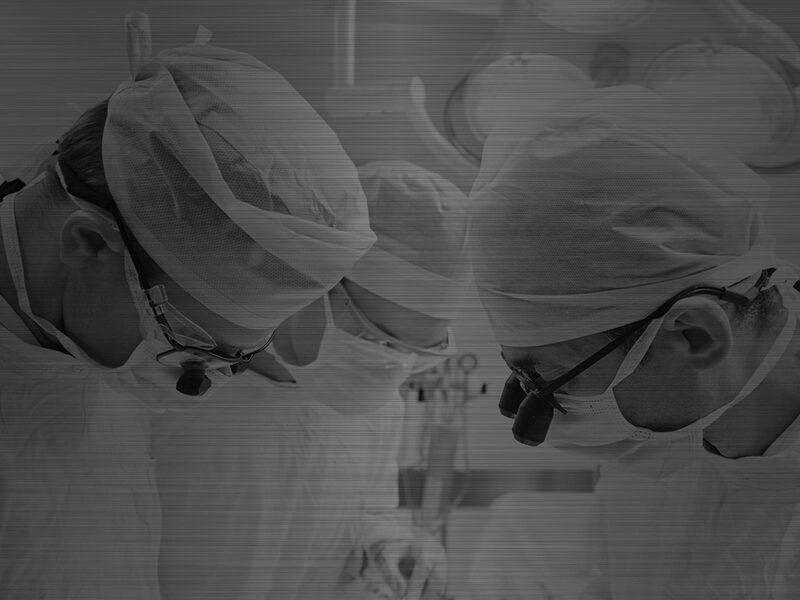 The physician moves the handle carriage forward and backward in order to advance or retract the driveshaft independent of the catheter tubing. The user handle also incorporates a pin vise, which allows the physician to clamp the guidewire prior to starting rotation to prevent guidewire movement during use.